Accessories can make all the difference in an outfit and in this case they really give a pop of color and sparkle to an otherwise basic outfit. (Oh and of course I'm missing all the diy arm candy I'd add!) I have a feeling that red bag is going be very popular this spring; I already seen it on many of my favorite bloggers. 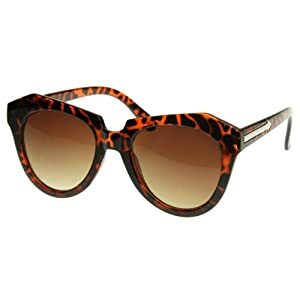 And those Karen Walker inspired sunnies are such a steal!